The future expansion plans of Bangalore Metro will expand the network by 72 km in phase 2 and 127 km in phase 3. 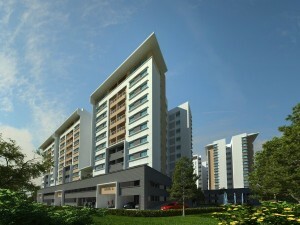 Read on to know more about Namma Metro. What are the routes and fares of Namma Metro, Bangalore? Which are the ticket outlets & what are the different ticket options available. 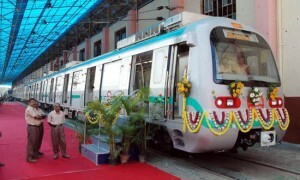 Bangalore Metro began operations in October 2011. It has turned into the lifeline for a large number of commuters in Bangalore. Read on to know everything about Bangalore Metro.